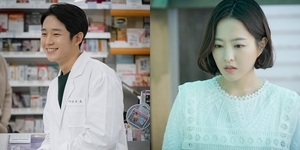 Art 2 Art offers a summer harvest of creativity as it focuses on visual arts, film, cartoons and dance in its episodes for April. 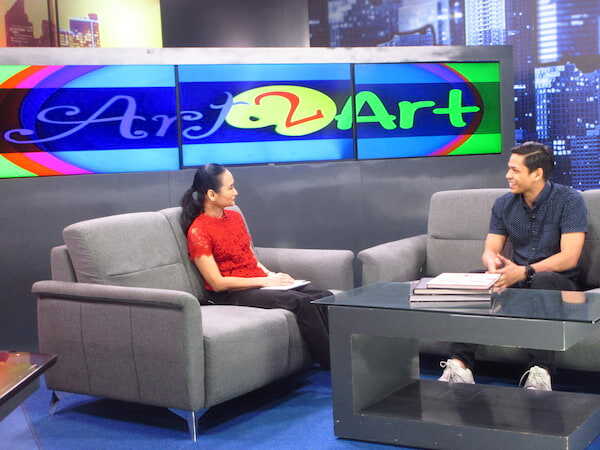 Produced by the Manila Broadcasting Company and hosted by Ballerina ng Bayan Lisa Macuja, Art 2 Art airs every Sunday, 3:30 to 4 p.m., on radio via DZRH (666 khz on the AM band), on cable television via RHTV (Ch. 129 on Skycable in Metro Manila, Ch. 18 on Cignal TV and Ch. 3 on Cablelink) and livestreaming at http://dzrhnews television.tv. The show may also be viewed via the Facebook account DZRH News Television. 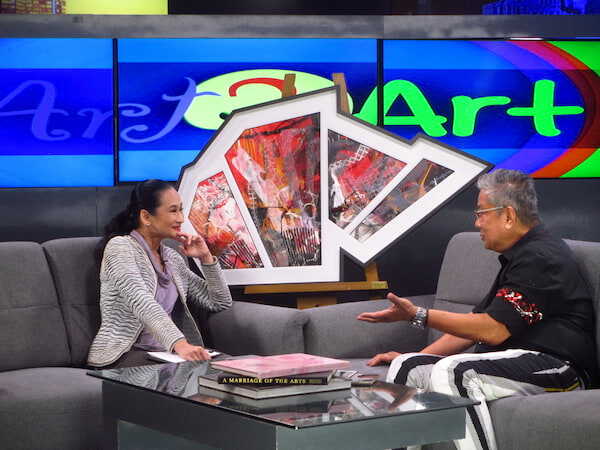 On April 7, master abstractionist Edwin Wilwayco relates his artistic journey – from his childhood in Guimba, Nueva Ecija to pursuing fine arts in UP Diliman and eventually experiencing the highs and lows of a career nurtured in the Philippines and in the US. 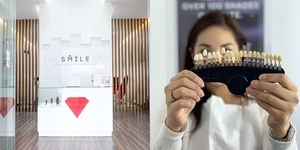 On April 14, the organizers behind CineSpectra 2019 reveal details about the new film festival that will initially focus on HIV-AIDS as theme. 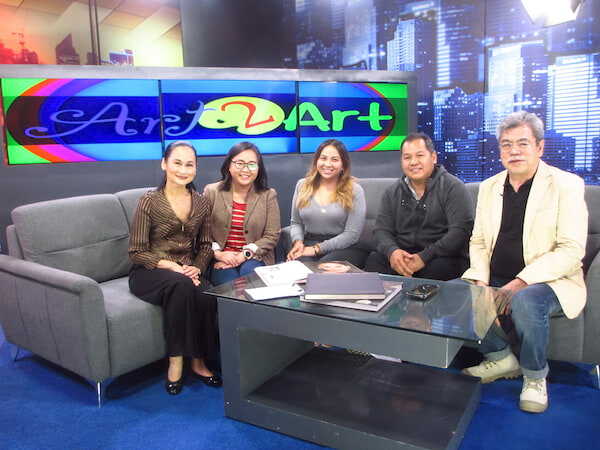 Guesting are Adam Crayne, advocacy lead of EON Foundation; Noel Escondo, award-winning filmmaker and EON Multimedia head; and Liza Diño, Film Development Council of the Philippines chair. On April 21, Art 2 Art pays tribute to National Artist Larry Alcala who was posthumously accorded the honor last October. His granddaughters Ana and Angela Alcala share anecdotes about him as a family man, while colleagues Jun Aquino and Boboy Yonzon of the Samahang Kartunista ng Pilipinas give insights on the cartoonist’s popular cartoon series such as Asiong Aksaya, Kalabog en Bosyo and Slice of Life. On April 28, in celebration of International Dance Day (April 29), newly promoted Ballet Manila principal artist Mark Sumaylo talks about the challenges of being a danseur –especially having started out late at it – and exploring his interest in photography. For inquiries, please e-mail art2artdzrh@gmail.com or visit the Ballerina ng Bayan page on Facebook. 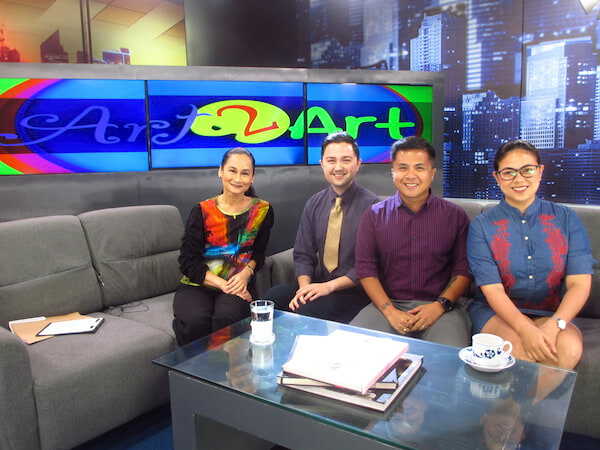 Past episodes of the program may be viewed on YouTube, at the Art 2 Art with Lisa Macuja channel.